yay!!! :-) thanks for posting this, just made my day! 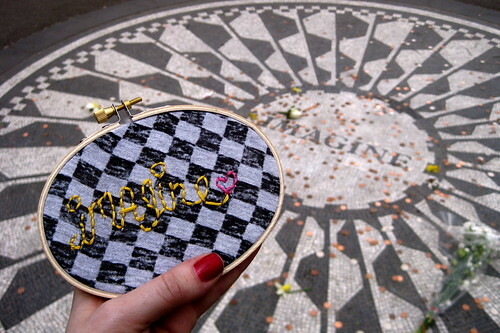 "imagine" pattern by elsie flannigan!